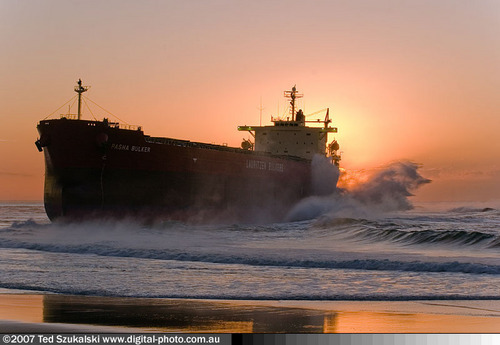 Pasha bulker. Nobbys spiaggia , Newcastle ,Nsw After the big storm we had The Pasha Bulker Got Shipwrecked. 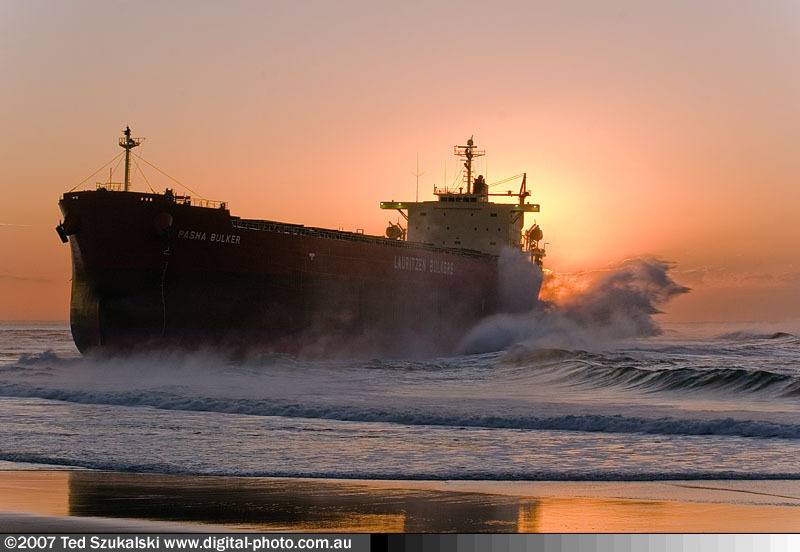 HD Wallpaper and background images in the Australia club tagged: australia nsw newcastle storm shipwreck.